Did you know that up to 80% of older dogs and 70% of older cats currently have dental disease? 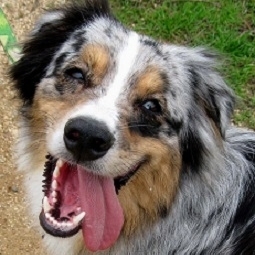 Plaque, tarter, and stinky breath are not only a problem for us humans, but our pets too! Our doctor's attempt an oral exam on your pet during their wellness visit to check for any infection. If infection is present, we can provide a detailed outline of the cleaning. Our state of the art dental x-ray machine helps our doctors determine if any extractions need to be made to maintain the oral health of your pet. For more details about our dentistry options, click here.